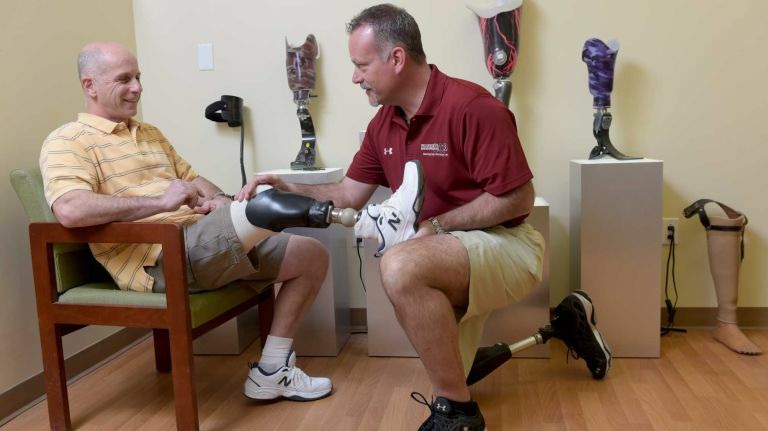 The month of April is Limb Loss Awareness Month, an important time of year for Daniel Bastian, a certified prosthetist (CP) and an above-the-knee amputee himself. After he was diagnosed with cancer at age 15, Bastian was told he had six months to live. Ten years and eighteen surgeries later, he decided to amputate his right leg, due to a tumor inside the bone. “It was the best decision I’ve ever made, but also one of the hardest decisions I’ve ever made,” Bastian recalled in a YouTube video.